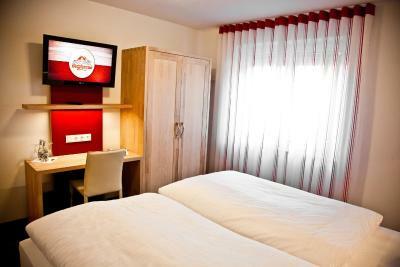 Lock in a great price for Hotel Brauhaus Stephanus – rated 9.1 by recent guests! just excellent - the room, the food, the beer , the staff. Can only recomend. Cozy & convenient w/ great restaurant & brewery onsite. Freundliches und kompetentes Personal. Tolle Gastronomie. Sauberkeit. Preis. Ich habe mich sehr Willkommen gefühlt! So freundlich wurde ich als Gast lange nicht behandelt! Dickes Lob an das Personal! 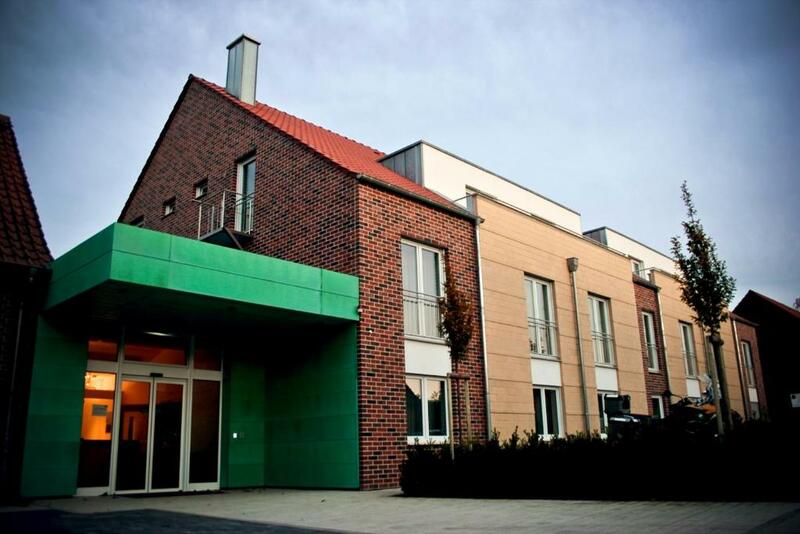 Hotel Brauhaus Stephanus This rating is a reflection of how the property compares to the industry standard when it comes to price, facilities and services available. It's based on a self-evaluation by the property. Use this rating to help choose your stay! Home-brewed beer and Westfalen cuisine are offered at Hotel Brauhaus Stephanus, just a 10-minute walk from Coesfeld Train Station. It features a sauna and a pretty garden with terrace and children’s playground. 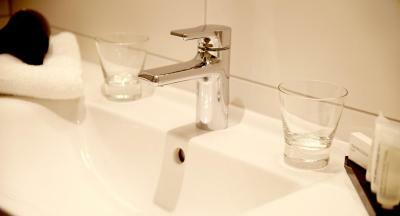 Stephanus features warmly decorated rooms with free Wi-Fi, satellite TV and a free bottle of water on arrival. All have an private bathroom and some have a balcony. 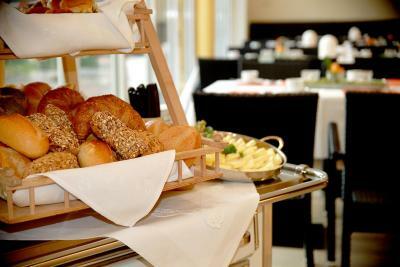 Hearty regional dishes and a varied breakfast buffet are provided in the restaurant. Special beer tours and live music take place in the hotel’s brewery, which features a cozy parlor bar. 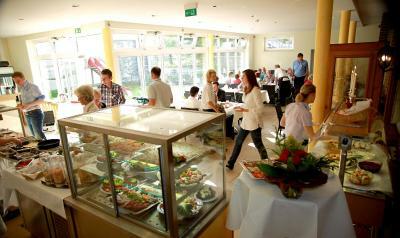 Rental bicycles are available at the hotel for exploring the nearby Hohe Mark Forest, 5 mi away. Coesfeld’s town center features several shops and restaurants. Free parking is provided. When would you like to stay at Hotel Brauhaus Stephanus? 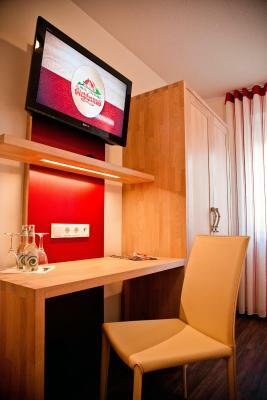 Warmly decorated rooms with satellite TV and free Wi-Fi. House Rules Hotel Brauhaus Stephanus takes special requests – add in the next step! Hotel Brauhaus Stephanus accepts these cards and reserves the right to temporarily hold an amount prior to arrival.